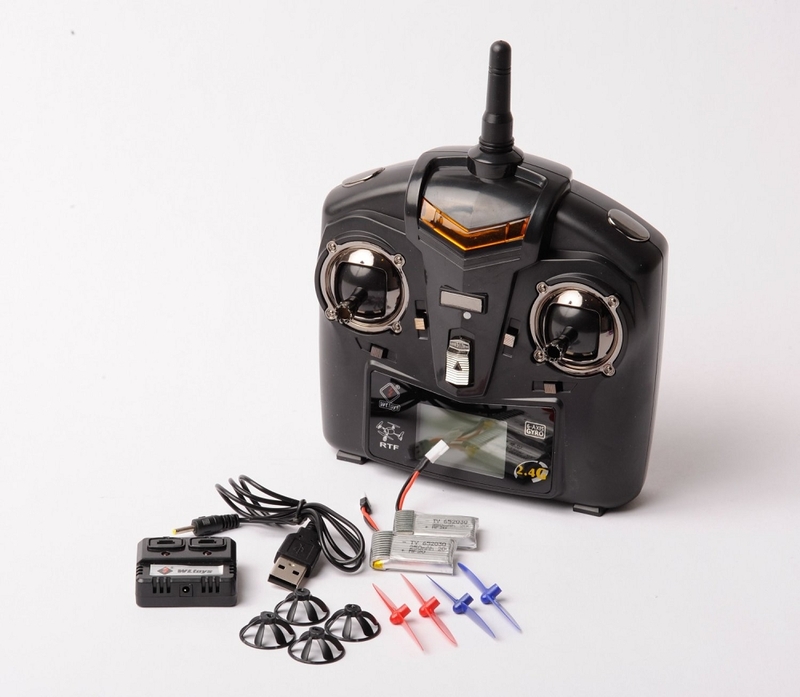 This is a palm sized quadcopter with great handling so it can be flown indoors and outdoors. 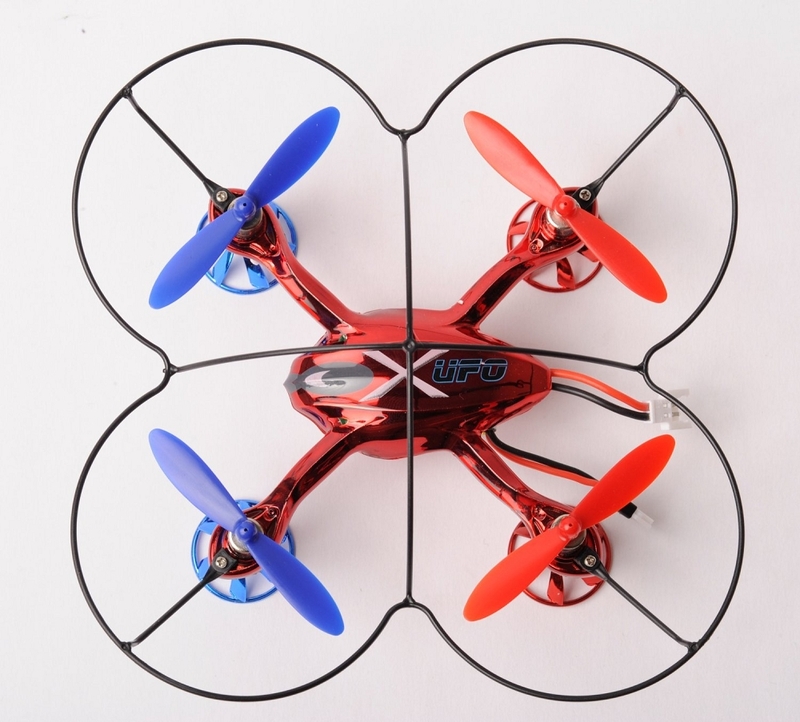 The 4ch RC quadcopter with 6 axis gyro auto stabilizes during flight and allows you to go up, down, left, right, forward, backward, left aileron(roll), right aileron(roll), and do flips in any direction. 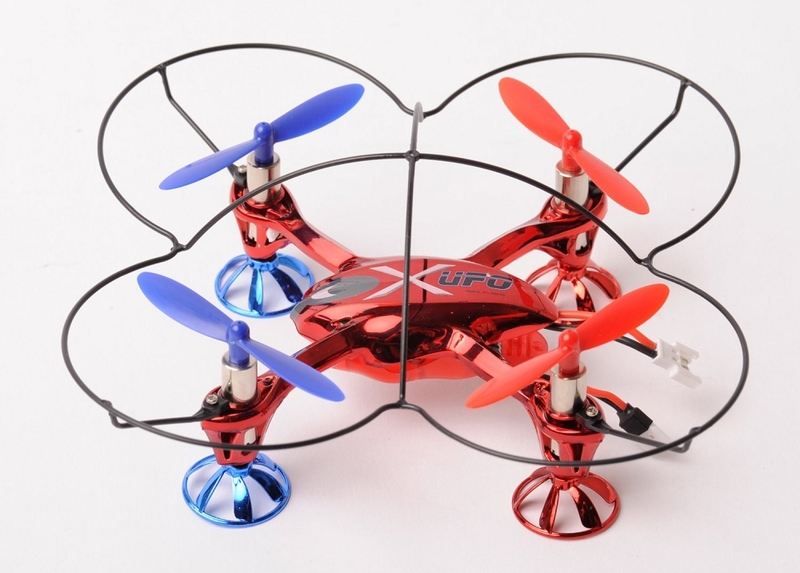 The V252 comes with a pre-installed protective cover to protect your quadcopter from light crashes. Get one now and start having some fun! (ODOP3530) | Available for In-Store Pick-up ONLY!